rxlrml35 has no other items for sale. 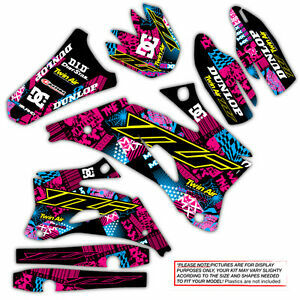 RACE GRAPHIC KIT FITS:2006 / 2007 YZF 250 / 450. Reminder! please send additional information on custom number plates if applicable.